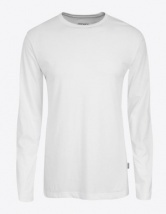 The Jockey Cotton+ Athletic Shirt features innovative moisture control fabric by using a Cotton and TENCEL® mix. 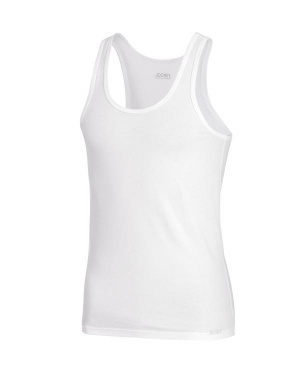 This contemporary round neck sleeveless A-Style vest provides fantastic comfort fit due to the use of heal seal labels and flat seams. The use of TENCEL® textiles ensures more absorbency than pure cotton and gives a feel which is silky soft and cool. The vest comes in a great value twin pack and is available in packs of 2 whites or 2 blacks.